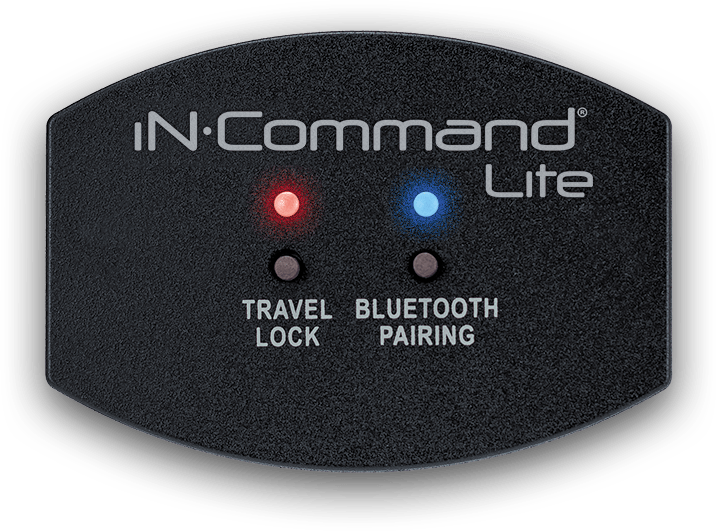 iN•Command Lite makes smart home automation accessible on more compact, entry level travel trailers by eliminating bulky panels. 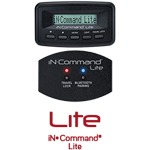  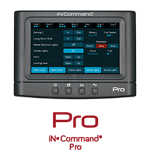 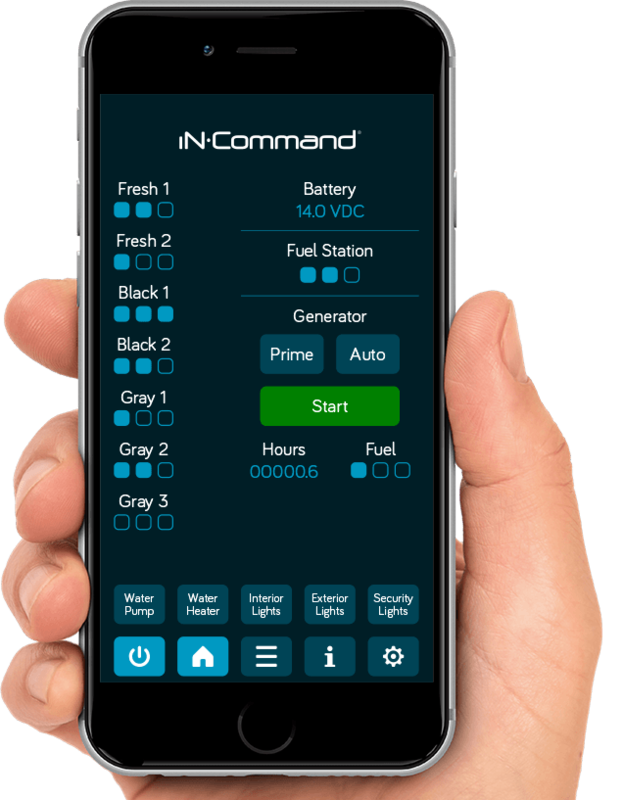 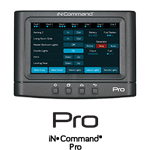 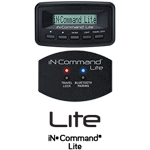 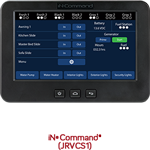 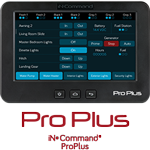 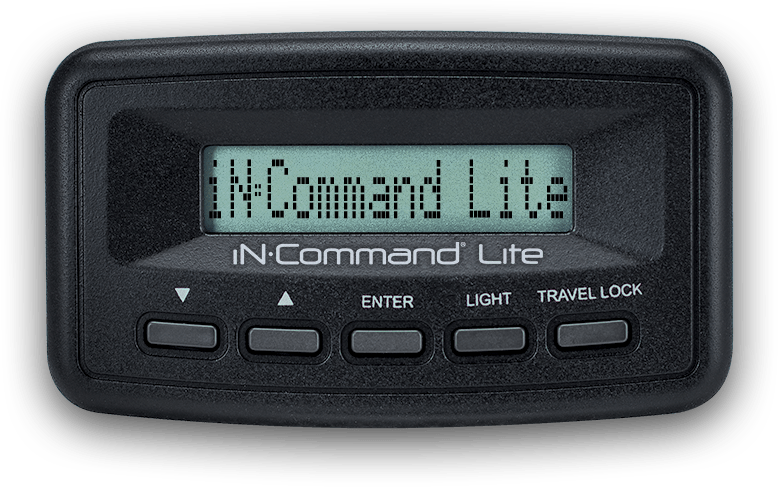 Tailored specifically for smaller RVs, motorized, lighting and monitoring features can be accessed and controlled remotely with the iN•Command Lite app. The system also includes either a low profile Display Commander (DC) or a basic switch plate for control of basic safety and connectivity functions. 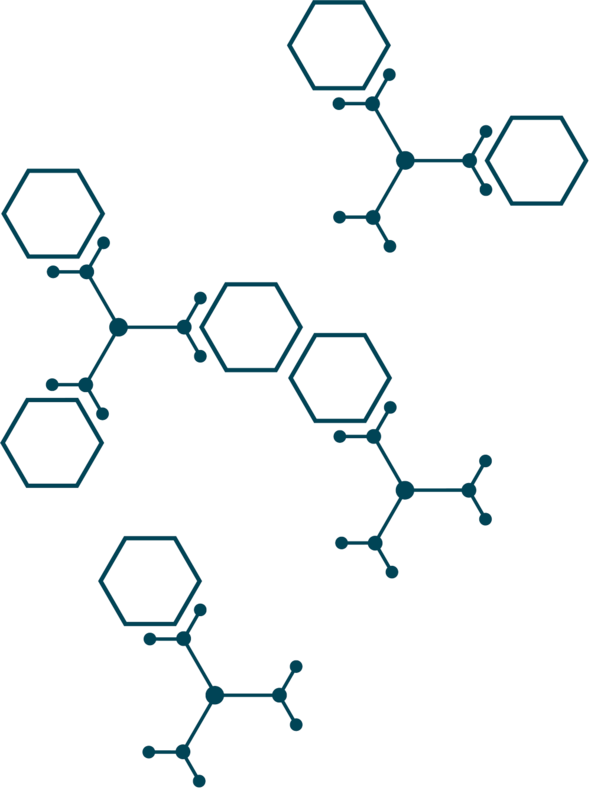 Look for either the low-profile DC (top) or SwitchPlate. 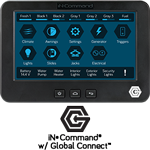 Look for either the low-profile DC or SwitchPlate.